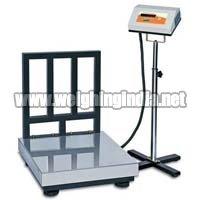 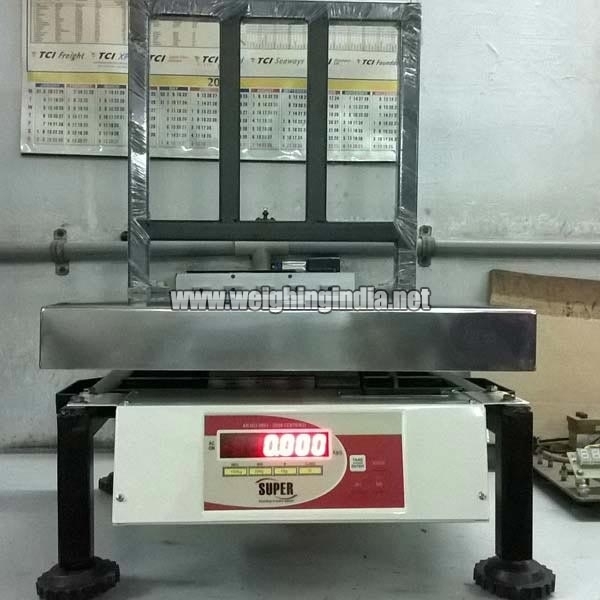 We are the one stop shop in market for availing Platform Scales. 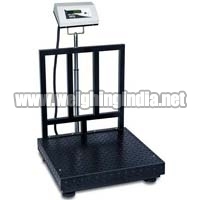 The Platform Scales are majorly used in Automation Industry. 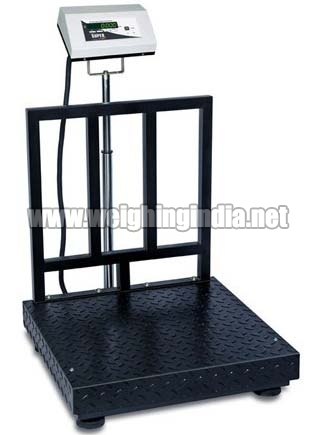 Platform Scales, available with us, are suitable for heavy duty applications. 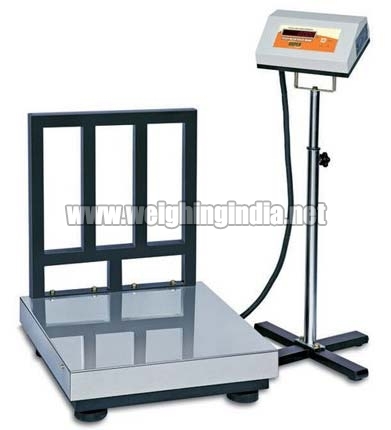 We make available durable Platform Scales that are robustly constructed. 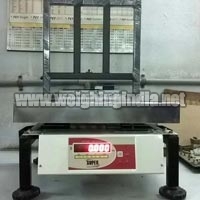 Also, Platform Scales have longer service life.